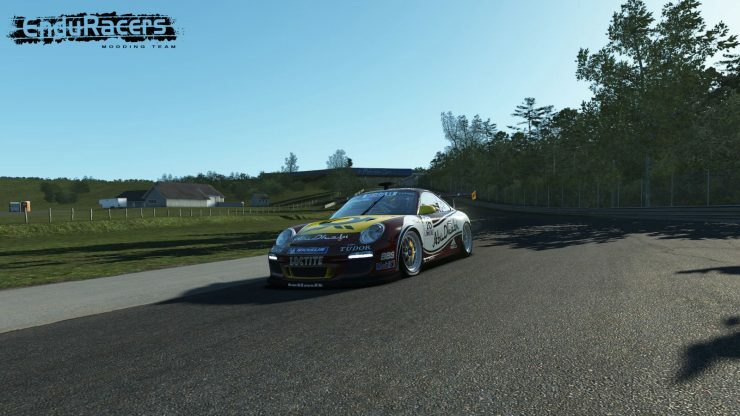 Team Enduracers have released a new version of their Flat6 mod for rFactor 2. 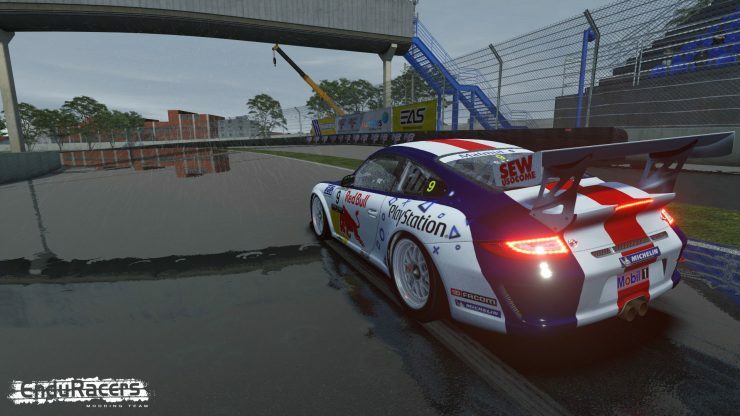 The new version takes advantage of all of rFactor 2’s recent improvements, including DirectX 11 graphics, new rain effects and much more. On the physics side, the new version introduces a CPM-based tire model so please make sure to adapt your previous set-ups. GRAPHICS: Added rain rendering technology for bodywork. 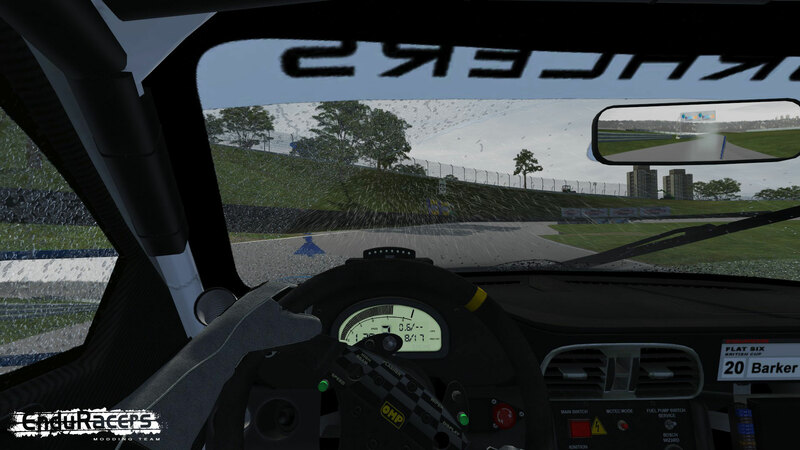 GRAPHICS: Added rain rendering technology for windshield and windows. GRAPHICS: Added blurred rims (for all types). PHYSICS: Integration of CPM tires (Slick & Rain, around 90°C usage temperature for Slicks) adapted from S397 reference tires. PHYSICS: Inertia adjusted (based on inertia used by S397). PHYSICS: Suspension geometry adjusted (to fix the FFB blank in the center of the steering wheel). 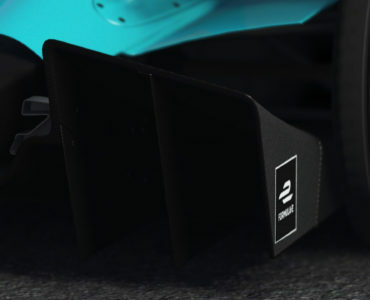 PHYSICS: Brakes power/settings adjusted (now you can adjust brake pressure like S397 cars). PHYSICS: Steering ratio adjusted (done like S397 cars). 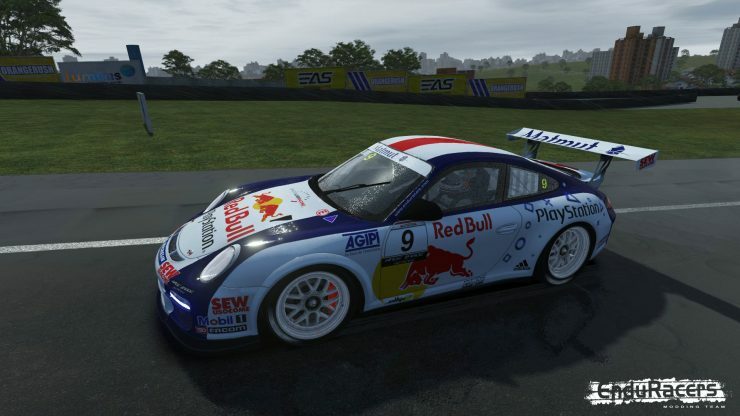 PHYSICS: Antiroll bars value adjusted (to be aligned to the rFactor2 S397 physics directives). PHYSICS: FFB power adjusted (FFB Upgrades removed, use FFB Multiplier in-game to adjust if needed). PHYSICS: Fuel Tank position adjusted (to match to *ForceDistrib S397 mechanisms). PHYSICS: Tire wear curves adjusted. PHYSICS: Cockpit position adjusted (compliant with flat screen & VR). PHYSICS: Seat front maximum position value adjusted for triple screens users. PHYSICS: Upgrade autoblip removed (the real car don’t have autoblip). Great stuff. Enduracers on the ball as always ! Thanks for the update. So, no more post again?.. I figured. Why don’t we just leave one thread open and let the community post news as it happens. I’ll start! Wreckfest put out a new patch that has major changes. Unfortunately, one change is the game wont start anymore. Got some news? Who’s next? 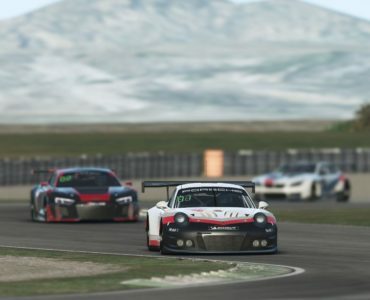 Not sure why Wreckfest isn’t covered here on virtualr or bsimracing, the last 3-4 patches has changed the game, every update released is getting very positive reviews over at Race Department. Kind of out of the scene these days and had to google that. 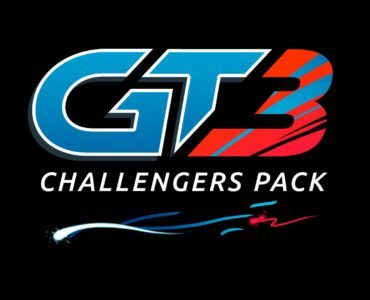 Maybe it isn’t covered here because it isn’t a racing sim? VirtualR as in Virtual Racing. 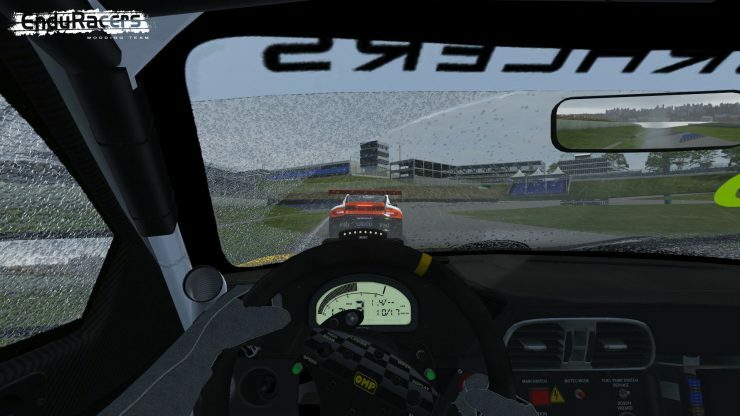 Maybe some consider ramming into other cars racing, I do not. BTW, I’m not insulting the game. It looks fun. Just doesn’t fit the genre this site covers.